It is important to note that all oils (cooking and dressing) are similar as per their calorie content, (each tablespoon contains approx. 120 cal) and should be used only sparingly, as part of an otherwise healthy diet, the oils do differ in parameters like methods used for oil extraction, composition and heat tolerance.The methods used for extraction would determine whether an oil is refined (extracted from oil cakes involving solvent extraction) or unrefined (cold pressed). Unrefined oils are considered better and recommended due to the presence of a wide range of bioactive compounds, flavors and Vitamin E content, which tend to prevent rancidity in them. Oils containing greater proportion of MUFA should be preferred over those containing PUFA. Mono Unsaturated Fatty Acids have heart protective effect. Some oils and solid fats containing Saturated Fatty Acids should also be consumed in small amounts for the effective functioning of the brain. A relatively new addition to commercial cooking oils segment, the rice bran oil (extracted from rice bran) has quite a few nutritional benefits. 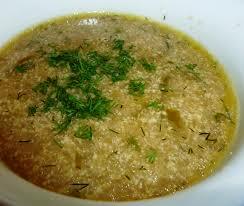 It contains a component called oryzanol, which has been shown to have cholesterol-lowering properties. Being rich in monounsaturated fatty acids (about 47%) and natural vitamin E, this oil qualifies as a good cooking oil, especially for high temperature cooking. This oil makes for an excellent cooking medium because of its very low saturated fat content (only 7 %- the least among all commercially available oils) and high mono unsaturated fat content along with a beneficial omega 3 fatty acids profile. It possesses a mild flavor and is quite stable, even at high temperatures, thus an ideal cooking medium with heart protecting properties. Groundnut oil is a popular cooking oil, containing a balance of MUFA and PUFA with good stability at high temperatures. Among the most abundantly used oils, sunflower oil holds a high smoking point of around 460 degree F and is considerably high in PUFA (68%) and MUFA (21%), whilst being low in saturated fat (11%). This oil can be used for deep frying (if you must) and regular cooking as well, though only in combination with other MUFA rich oils like canola, rice bran or olive oil. It contains a high percentage of saturated fats but it is imperative to note that these saturated fats are much different from those found in animal fats like dairy products, eggs and meat. Coconut oil is rich in fatty acids such as lauric acid, which has anti- bacterial and anti- inflammatory properties. If you have been using these oils for cooking, you may continue doing so but try reducing the quantity used or use them only for select preparations. Soybean oil is rich in PUFA, containing both linoleic acid and alpha linolenic acid in the right balance. It is comparatively lower in its MUFA content (24%) and being rich in PUFA makes it unsuitable for deep frying (as PUFA gets oxidized at higher temperatures). A common cooking oil used predominantly in West Bengal has a high proportion of heart friendly MUFA and also of PUFA. 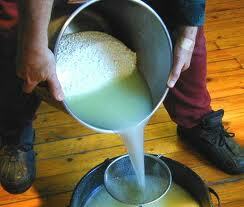 However, if consumed in large amounts may have undesirable effect on our health due to their erucic cid content. Mustard oil is suitable for all kinds of cooking but again preferably in combination with other cooking oils. Though a bit more expensive than other cooking oils, olive oil has been shown to have many health benefits, especially so in the prevention of heart diseases and cancer. FDA recommends consuming at least 2 tbsp of olive oil (extra virgin and unrefined) per day to reduce risk to heart diseases. It contains a whopping 77% of MUFA (the best among all oils) and is even low in saturated fats (about 14%). However, the best benefit may be derived by replacing sources of saturated fat in the diet with olive oil, rather than just adding olive oil to your diet. Since extra virgin, cold pressed olive oil has comparatively lower smoking point, it is best used as salad dressings or for light sautéing and stir frying. The bottom line, which can be derived from the afore mentioned information, is that the right cooking oil would be the one that is unrefined and rich in monounsaturated fats, whilst being low in saturated fats. I would suggest using a combination of cooking oils for different cooking preparation such as perhaps using olive oil for salads and light sautéing, canola, rice bran or groundnut oil for high temperature cooking and soybean and mustard oil for other preparations. 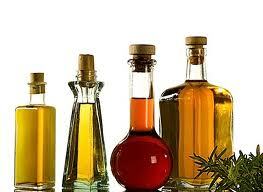 It is best to limit your visible fat intake to around 2 tbsp per day and get a bit oil wise while oil shopping. Make Wise Food Choices For your Growing Child! Most of the Indian ladies, make paneer (cottage cheese) at home and discard its water, thinking that its of no use. Paneer water and the liquid that separates from the curds when milk or yogurt ferments; contain highly nutritious Whey protein. Yes, its the same protein for which people are ready to spend thousands of rupees / dollars unknowingly. 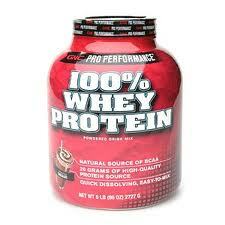 The Whey Protein Supplements that are available at health shops are very highly priced. Nearly a Rupee for each gram ! It is high in calcium, B vitamins, digestive aids and is totally lactose and carbohydrate free. Hence, it can be consumed for weight loss too. its high antioxidants profile makes it a strong immunobooster. Simply replace plain water with liquid whey and use it for kneading the dough. The breads, rotis, parathas will be much softer with a classic irresistible flavour. Cook Rice with this water, and you will simply love the colour texture and flavour of cooked rice. Use it to soak your grains. A few tablespoons added to your soaking water will help make your whole grains and legumes more digestible. Use it for flavouring soups or mix with vegetable stock to enhance flavour. Can drink it directly too, with some black salt, lemon juice and pepper powder. 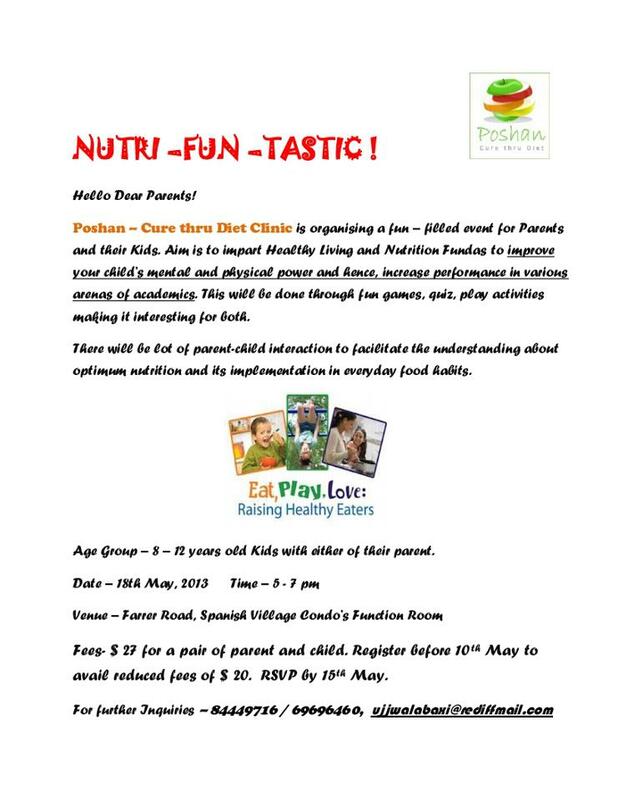 Give it to your children and drink it yourself and improve immunity and brain power. Nourish your hair by rinsing it with liquid whey after shampooing.